Bowco serves all of your pest control needs including bed bugs, carpenter ants and animal control through humane practices. 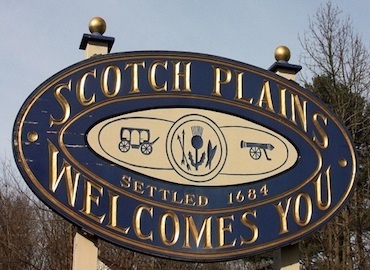 Scotch Plains is less than 5 minutes from our Woodbridge location and borders Westfield, South Plainfield, Clark, Garwood and Mountainside, NJ. Please ask us about our new Thermal Heat Treatment for bed bugs. Chemicals are not used during this new process, instead we raise the temperature to levels that are safe but high enough to kill your bed bugs and their eggs.